Listings for the PlayStation 4 version of The Talos Principle have appeared online, carrying with them a release date and a box art. 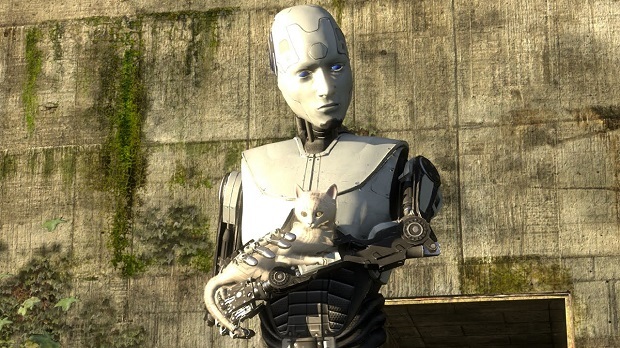 The Talos Principle originally came to PC late last year, and was one of Gaming Trend’s favorite games of 2014. For more on The Talos Principle, check out Gaming Trend’s review.